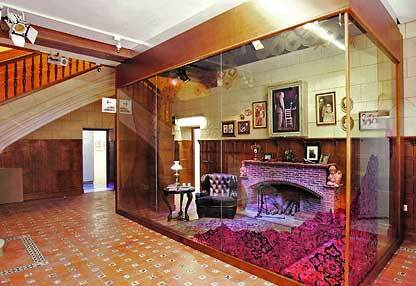 A museum documenting the film history of Almeria has opened. It is in a renovated 19th Cent. 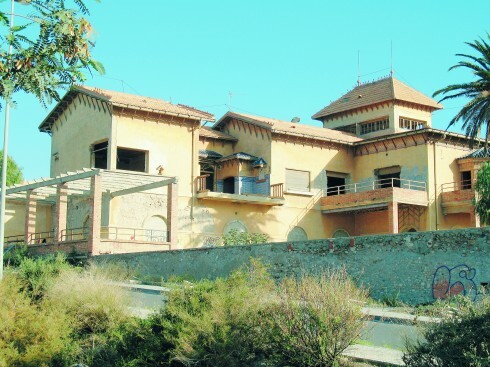 manor house which was home to John Lennon when he filmed “How I won the war” in Almeria in late 1966. Lennon wrote Strawberry fields forever during his stay and recorded the 1st demo in the mansions bathroom! It is also speculated that he planned to split from the Beatles duing this period. He met Yoko on his return to London. The museum has exhibits from the mid 20th Century onwards with costumes and props from Sergio Leone, Steven Spielberg and Clint Eastwood. It also features the locations used in the city, Tabernas desert and Cabo de Gata.